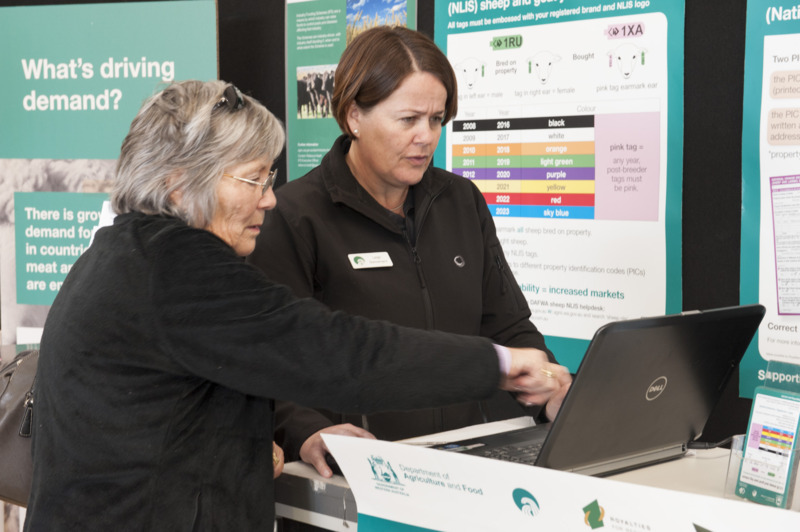 The Department of Primary Industries and Regional Development (DPIRD) has been conducting a three and a half-year project to strengthen the State’s biosecurity defences and underpin efforts by industry to capture a share of growing international demand for agriculture and food. The $20 million Boosting Biosecurity Defences project is funded by the State Government’s Royalties for Regions program, as part of the Seizing the Opportunity in Agriculture initiative. The project is supported by leveraged funds from Horticulture Australia Limited, Carnarvon Growers Association, the Council of Graingrower Organisations, State NRM, as well as DPIRD in-kind. To keep informed of the latest Boosting Biosecurity Defence achievements, visit the Boosting Biosecurity Defences media hub. supporting the community to address biosecurity threats. The wide-ranging project addresses early detection of declared pests and diseases, preparedness to respond to incursions of significant pests and diseases, awareness and compliance with new legislation, community engagement and the adoption of new technology. These activities will protect the State’s enviable biosecurity reputation, which is crucial to securing access to valuable export markets. This project will also demonstrate the State Government’s commitment to complying with the conditions of the Intergovernmental Agreement on Biosecurity 2012. Increased producer and community surveillance for significant agricultural pests and diseases to reduce the time taken to detect an incursion, and to validate claims of Area Freedom. See sub-projects Grain Industry Surveillance, Grape Industry Surveillance and Agricultural weed surveillance in South West WA. Significantly increased capacity in government, industry and the community to effectively respond and recover from incursions of emergency pests and diseases. See sub-projects WA Biosecurity Strategy, Capacity to respond & recover from serious incidents and Rapid detection of emergency animal diseases. Increased awareness of and compliance with the new regulations under the Biosecurity and Agriculture Management Act 2007 (BAM Act) by livestock owners. See sub-project Awareness and compliance with new legislation. More effective management of regionally significant declared pests through the establishment of five new, self-governing and self-reliant regional groups (Recognised Biosecurity Groups under the BAM Act), and the re-invigoration of five existing Recognised Biosecurity Groups. See sub-projects Transforming regional biosecurity response. 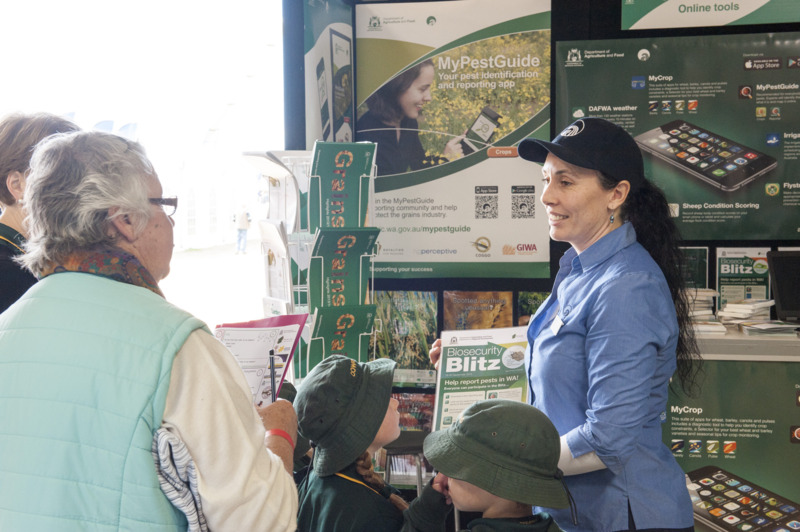 Increased knowledge of the effectiveness of new technology to eradicate the pest Medfly, through piloting the technology in Carnarvon in partnership with the local horticultural industry and community. 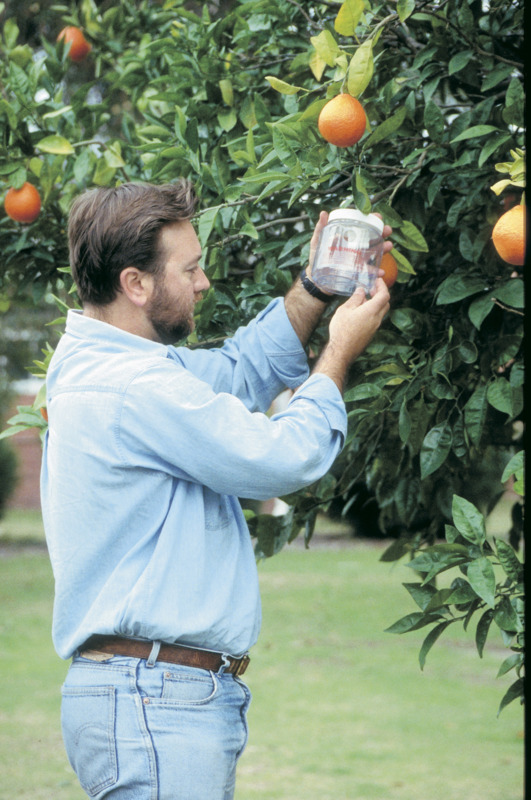 See sub-project Piloting new techniques for control of fruit fly. Increased knowledge of the costs, benefits and impacts of a suite of control measures on wild dog predation on livestock production, which may be applied to other regions. 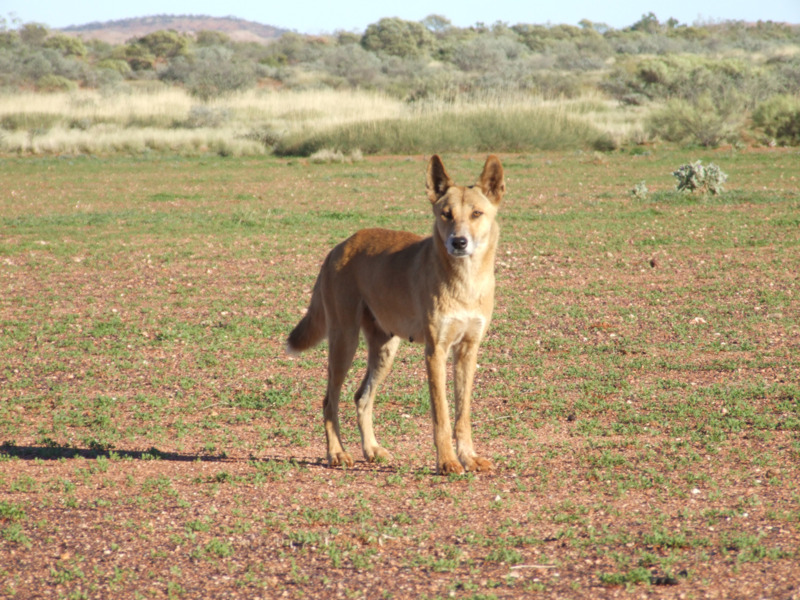 See sub- project Evaluation of wild dog control. 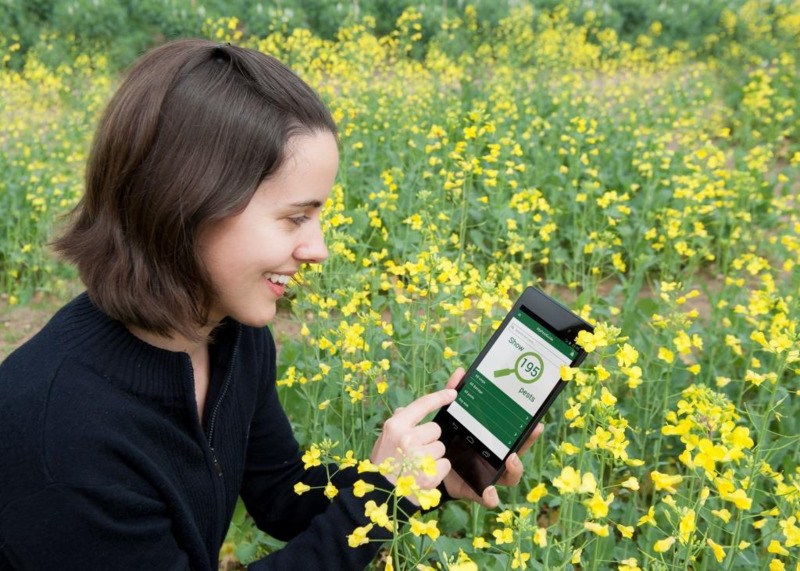 Increased knowledge and innovative solutions to better manage significant pests and diseases through an agricultural biosecurity research and development Fund. See sub-project Research and development fund.